So this might actually be a record of me attempting to do a blog post within a couple of days of returning from the ALTC conference … I always have the intention of doing it but somehow I always get sidetracked .. anyhow, in the hope that this post actually gets finished I shall crack on as they say.. This years conference was a special one, the 25th anniversary to be precise. There were even cakes, both edible varieties and even really cool virtual ones courtesy of the fabulous Bryan Matthers, who despite not being in actual physical attendance at the conference was ever present where ever I went. I was lucky enough to be able to attend for the full three days. 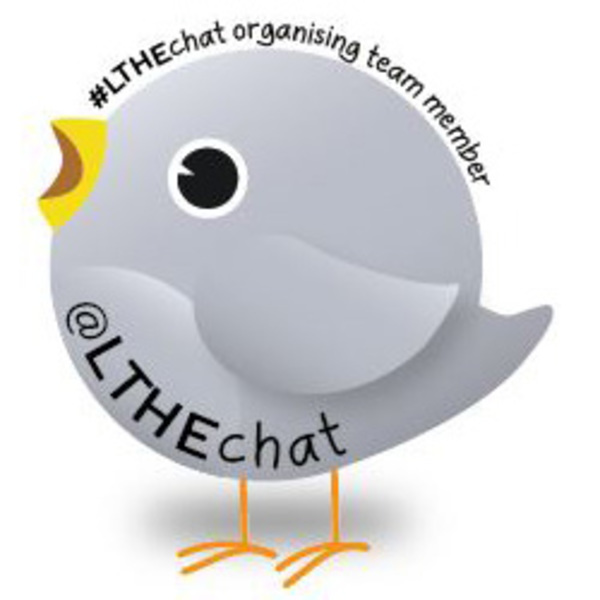 It was a real packed programme and it was so difficult to try and select which of the sessions that I would go to. I’m sure I missed some absolute gems in terms of sessions but here are some of the highlights of the sessions that I did go to and some other fabulous experiences that were had along the way. I went up to Manchester by train and was accompanied by my new colleague Luke, who I have to say spent most of the journey looking after me and trying to avoid my usual travelling mishaps like spilling my coffee everywhere. My other colleague Chris Jobling very sensibly opted for a different train ! If you are interested in finding out more about snapchat in the meantime, check out Suzy’s video here ..
And that was all before the conference actually started ! The event itself kicked off with a brilliant keynote from Tressie MacMillan Cottom, you can watch it here. I was blown away by Tressie, both in terms of the content but also in the delivery of her talk. It was so warm and heartfelt and she talked a lot about collaboration and connecting with each other which ticked so many boxes for me. She outlined that ‘Context’ matters in terms of that fact that we are shaped by who and where you are and that Learning Technologies ‘do not exist in a vacuum’ and that we should consider how best to open up the various spaces to make those connections in order to ‘make stuff happen’. Here are my little scribbles of her talk, I’m sure I only touched the surface with my notes so I would encourage you to watch her talk. It’s fab. 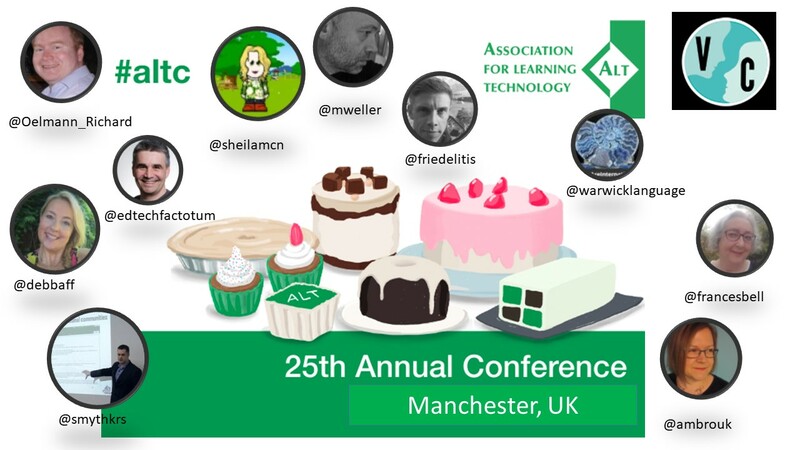 I took part in the Virtually Connecting session as an onsite guest on Day One where we shared what we were hoping to get out of this year’s #ALTC and got to meet some great virtual attendees from around the world. You can watch the replay here if you are interested.